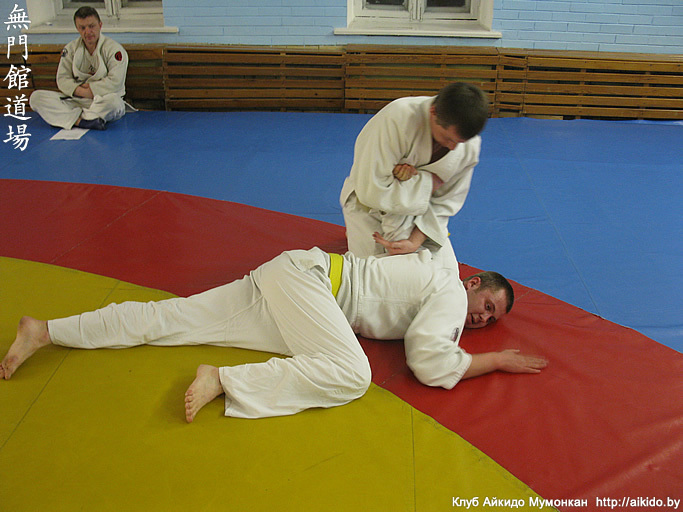 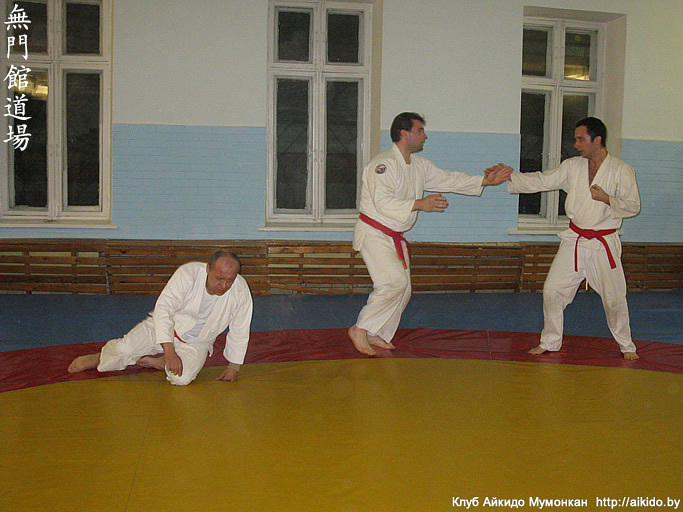 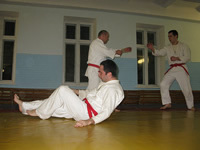 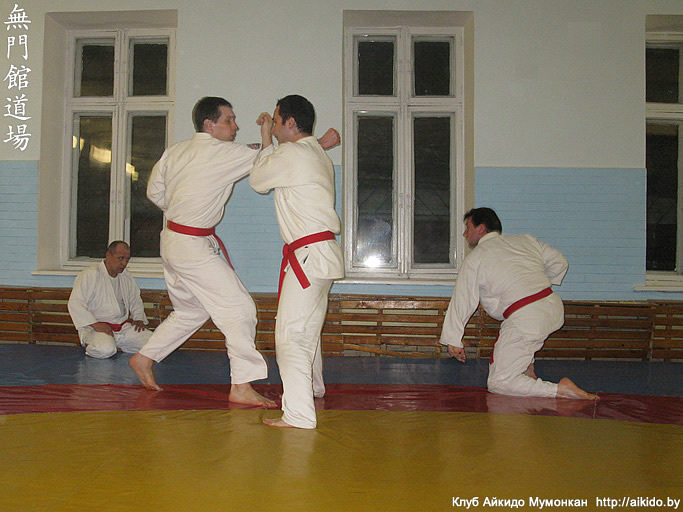 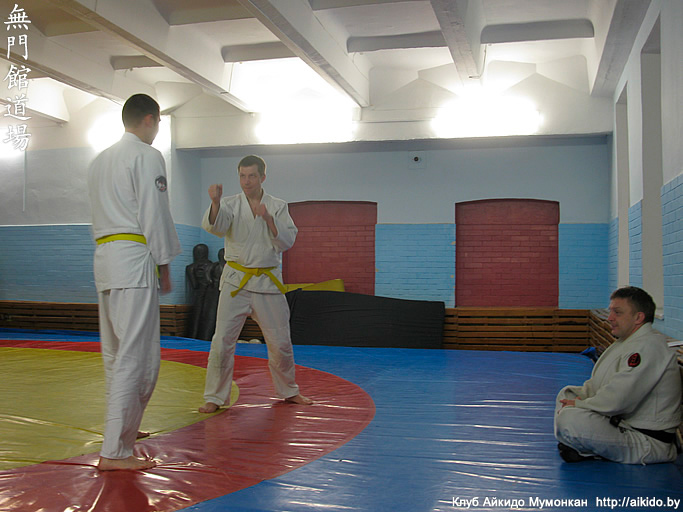 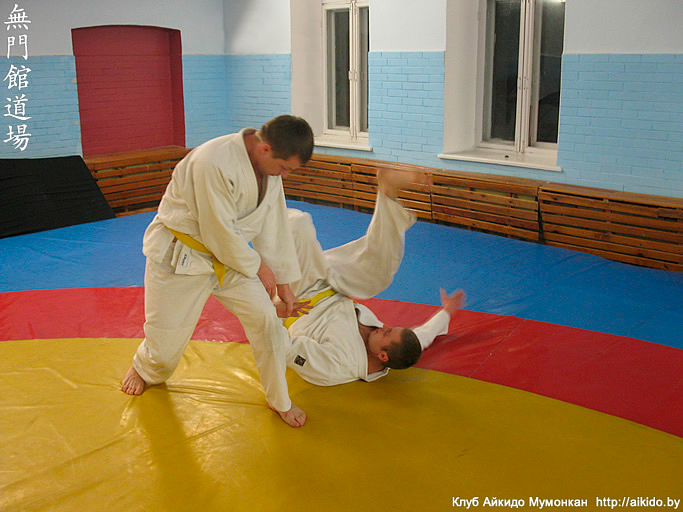 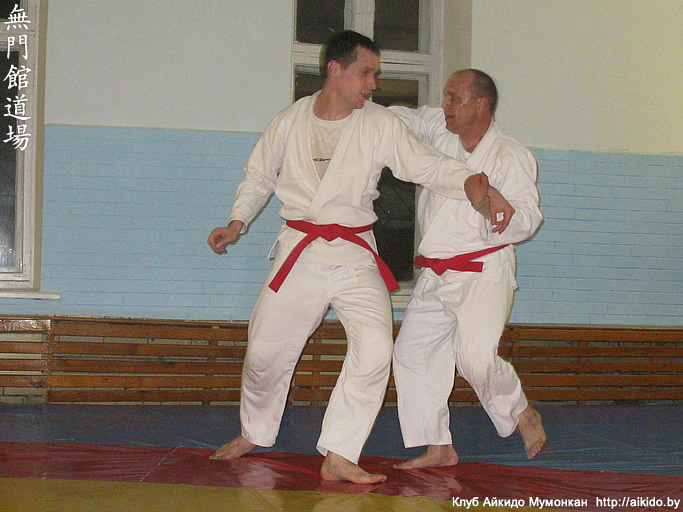 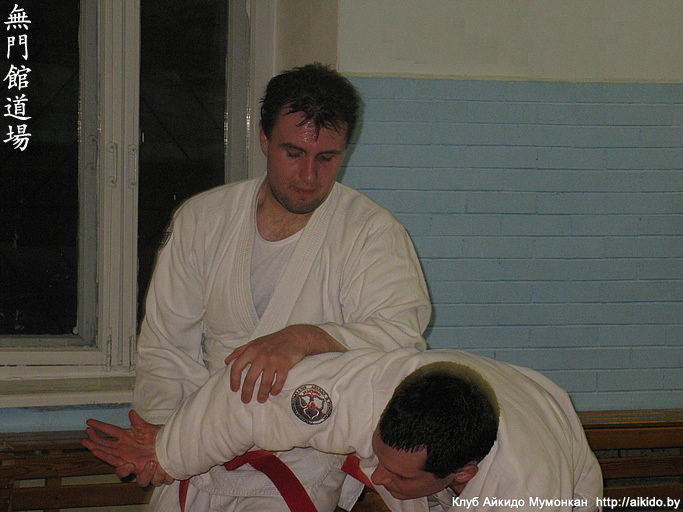 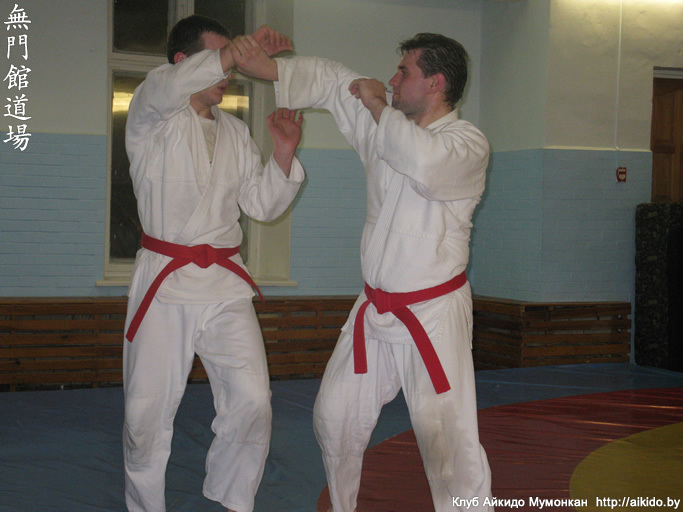 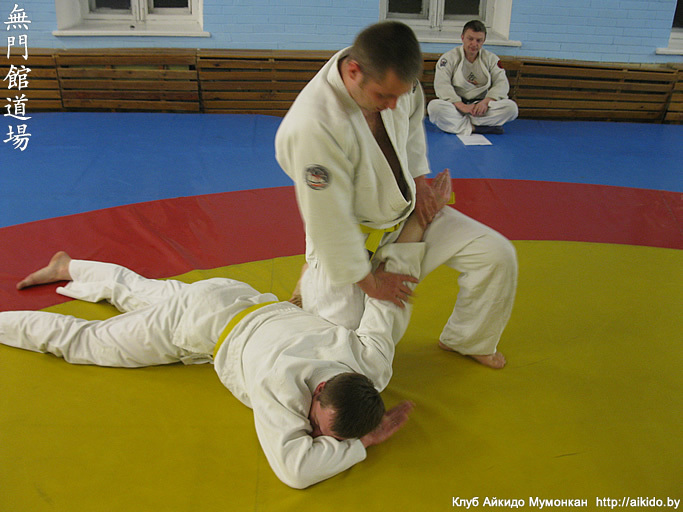 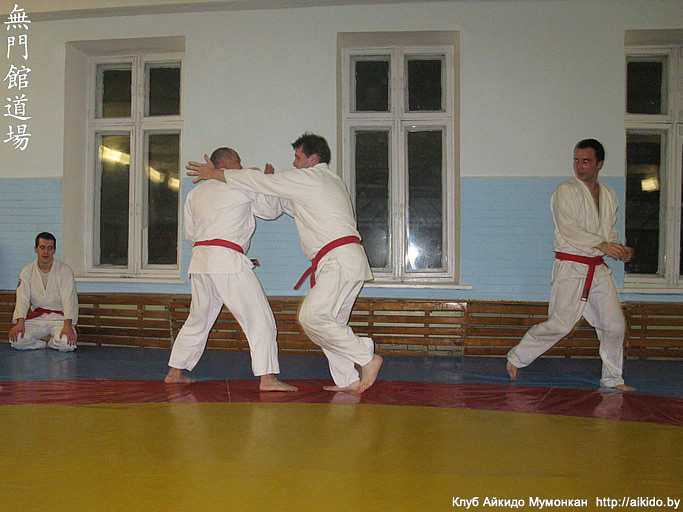 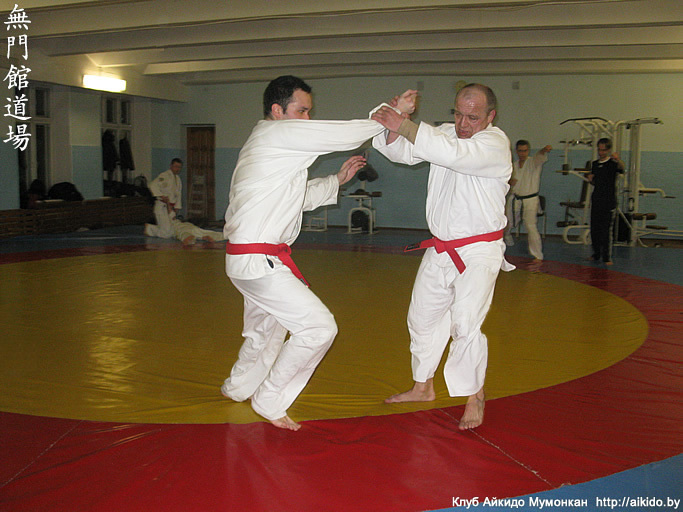 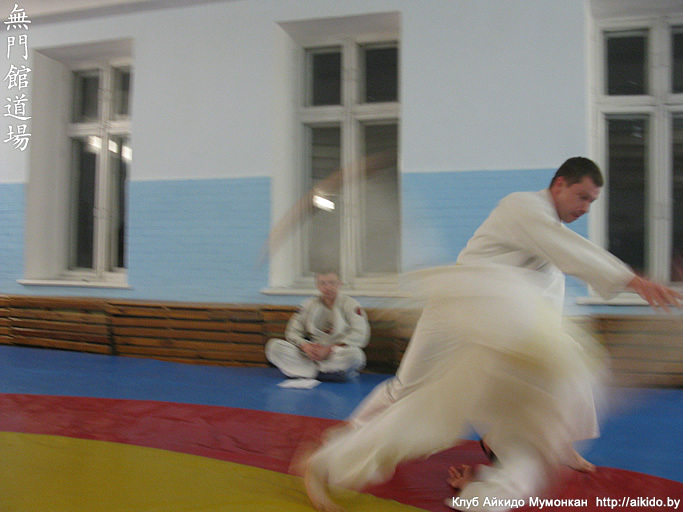 Home » Photo gallery » Kyu Aikido certification in Mumonkan Aikido Club, March 2013. 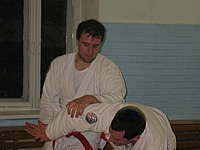 5 Kyu Aikido certification (red belt). 4 Kyu Aikido certification (green belt). Seminar devoted to the 15th anniversary of Mumonkan Aikido Club.